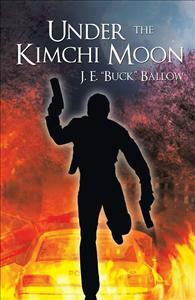 Special Agent Behr’s departure from Korea is delayed and he is reunited with several old Korean friends, who operate a quasi-official national intelligence agency. Special Agent Behr’s departure from Korea is delayed and he is reunited with several old Korean friends, who operate a quasi-official national intelligence agency. He is assigned to assist them in tracking down, apprehending the thieves, and recovering the stolen items which are of great monetary value and historical interest.